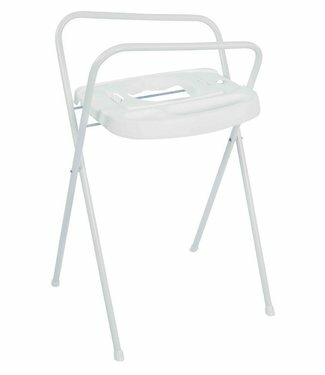 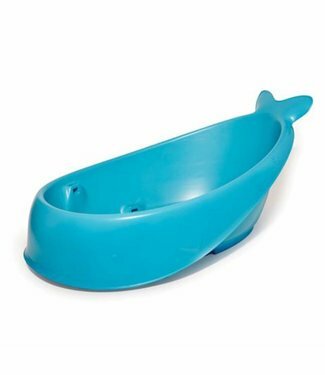 Baths and bath stands to give your baby a wonderful bath moment safely and comfortably. 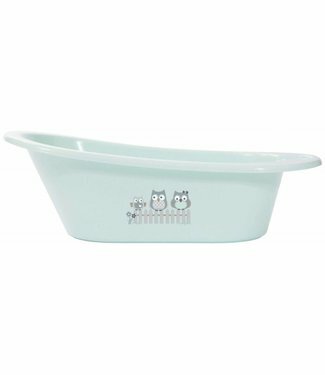 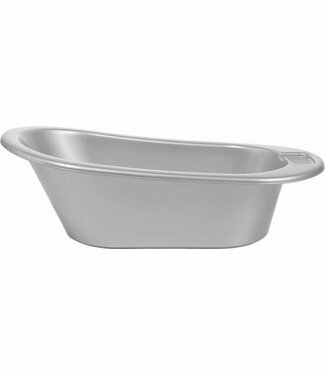 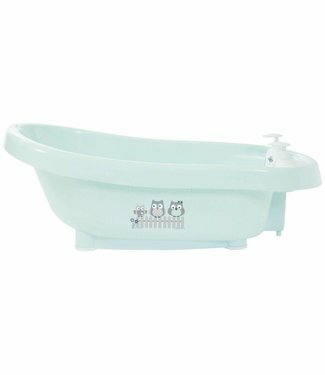 The comfortable and spacious bébé-jou baby bath is equippe.. 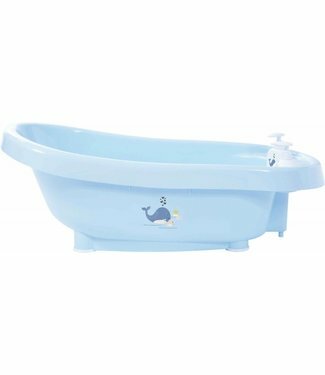 The Skip Hop multi-purpose bath grows in three phases with t..